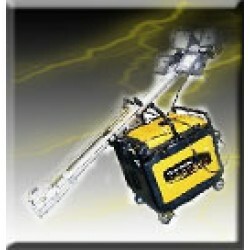 For party, building and construction, shires, councils - anywhere portable lighting is required! SUBARU LIGHTING TOWER attaches easily to the 3200iS and 4300iS SUBARU Silent Inverter generators. 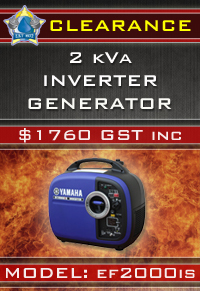 These generators provide excellent power for the tower due to their low noise output and superior inverter technology. 9m HIMOINSA LIGHTING TOWER is a portable, towable tower, suitable for mining, hire, and construction industries. The 9m Himoinsa Light Tower is built tough and is perfectly suited for mining, hire, government, eme..